Nobody wants to be stuck in a car park on the side of the road or because you’ve locked yourself out of your vehicle, especially when you have small kids with you. But if you do need help, GHL Recovery & Salvage is there for you 24 hours a day, seven days a week. Our tow trucks have all the necessary equipment on board to deal with any situation they come across, and our drivers are all well trained in providing assistance with vehicle unlocks and all other problems you may encounter with your vehicle. 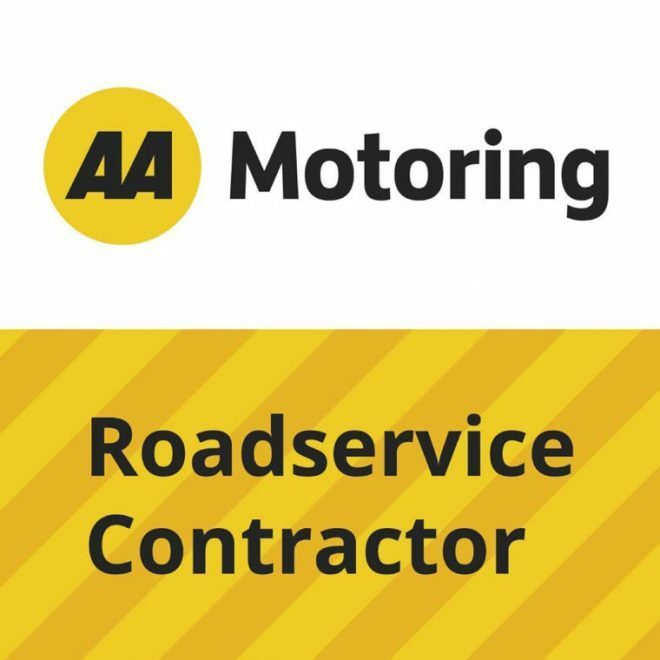 You can rely on us to be there for you, we pride ourselves on our response times and services we give to our clients, We’ll get you back on the road again, quickly!